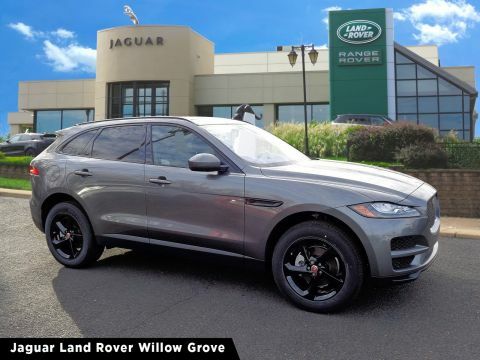 The 2019 Jaguar F-PACE and 2019 Porsche Macan are both strong options if you’re shopping for a luxury SUV with plenty of power under the hood. 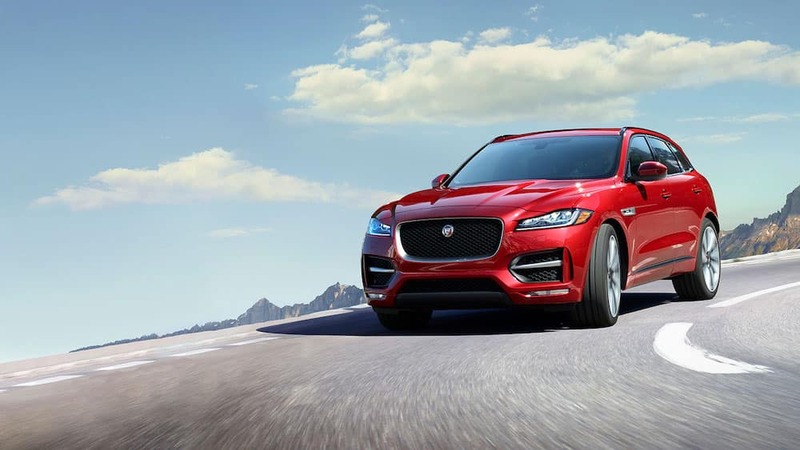 However, one model will cost less while still providing heart-pounding performance along with innovative technology. 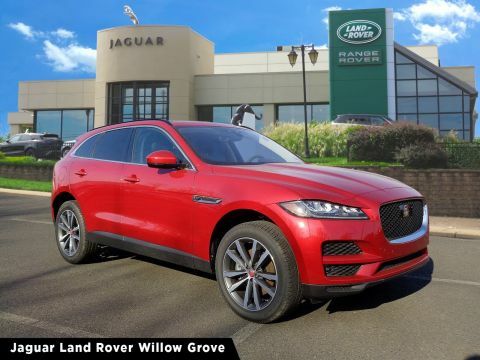 Find out how the F-PACE comes out ahead for Mainline drivers today at Jaguar Willow Grove. 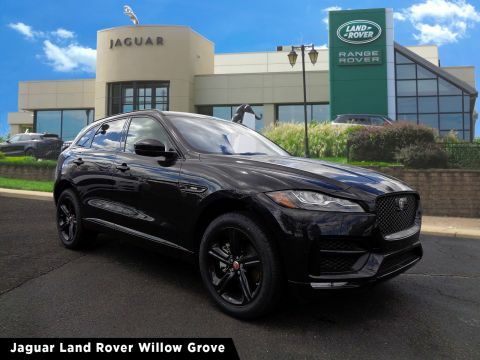 2019 Jaguar F-PACE: Enjoy heart-pounding power of up to 550 hp and 502 lb-ft of torque supplied by a 5.0L V8 engine and an 8-speed automatic transmission. 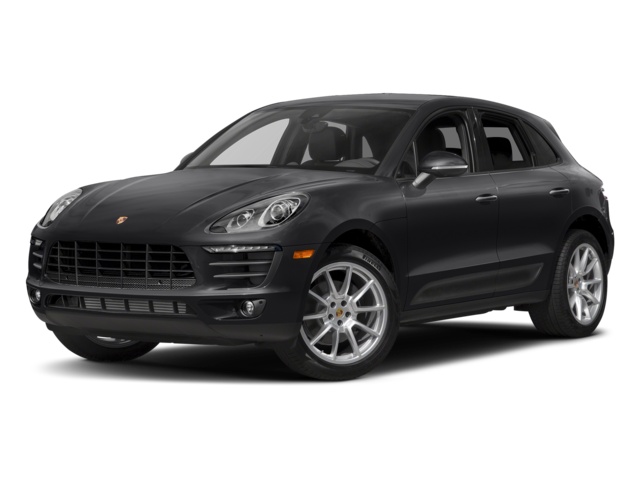 2019 Porsche Macan: This Porsche SUV delivers up to 348 hp and 352 lb-ft of torque from its turbocharged V6 engine. 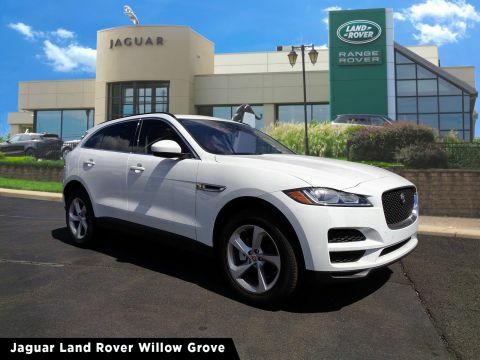 It’s paired with a 7-speed PDK automatic transmission. 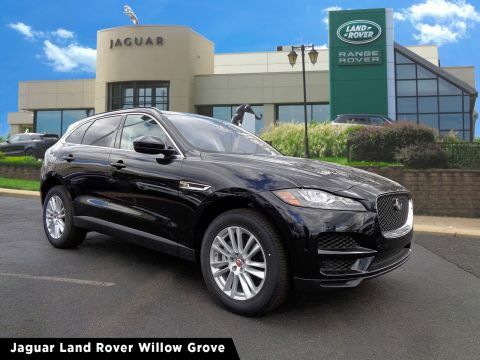 You’ll find many expected tech systems in both models, like high-resolution touchscreen displays for staying connected on the streets of Willow Grove. 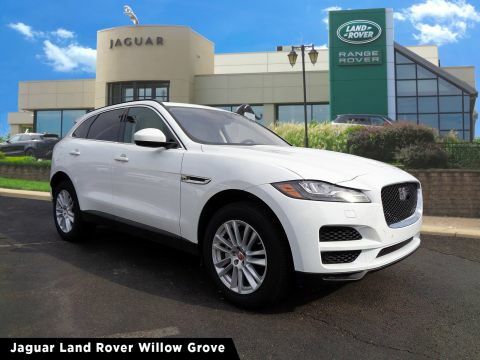 However, technology like Jaguar InControl® pushes this luxury SUV into another level. 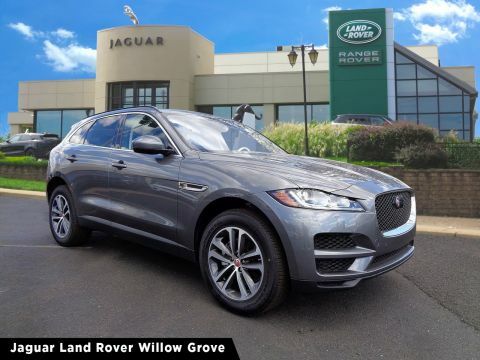 Take a look at the highlights before seeing the InControl® system in person at Jaguar Willow Grove. 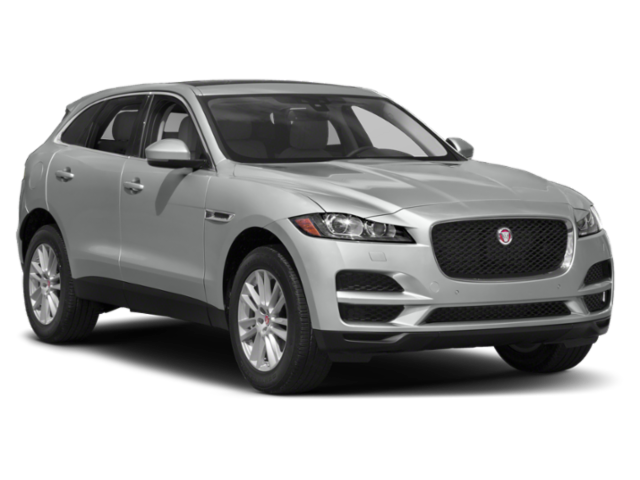 Compare the Jaguar F-PACE vs. Audi Q5 to explore more of the competition. 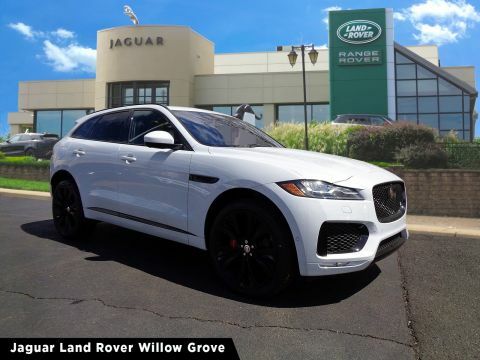 If you’re ready to get behind the wheel of the new Jaguar F-PACE, turn to Jaguar Willow Grove, serving Fort Washington and beyond. 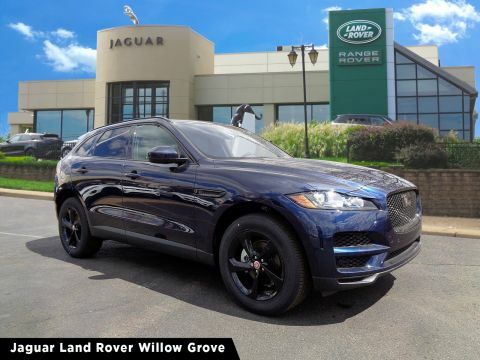 We offer a range of ex-service loaner vehicles if you’re looking for a discounted model, and our accessories department lets you customize your new vehicle. 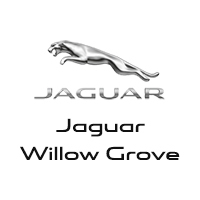 Contact us to test drive the F-PACE and learn more about Elite Care at Jaguar Willow Grove today! 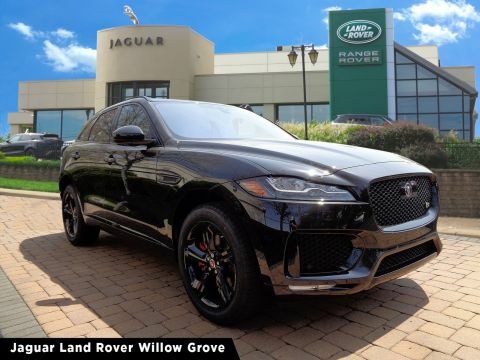 What’s Available in the 2019 Jaguar F-PACE Interior?